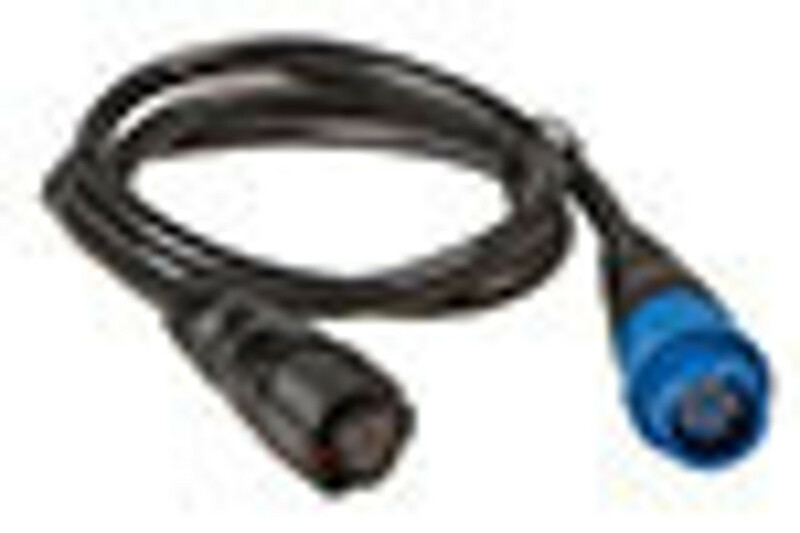 NMEA 2000 is the standard connection methods between marine displays and sensors such as transducers. Using the connections, you can create a network of electronic marine devices that can work together and share data. All instruments need to be connected to one central cable known as the backbone, which powers the instruments, and allows instruments from different manufacturers to communicate together.